Every day is a 99 day! Teddy’s is now available for hire! Teddy's is much more than an institution. 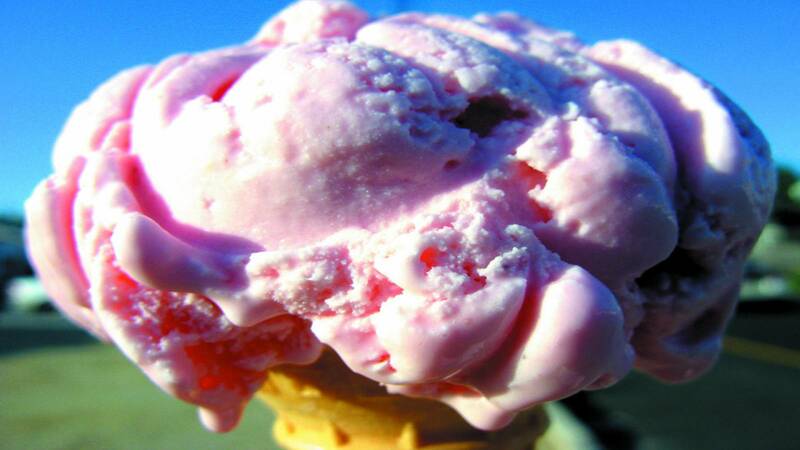 Dublin’s best known and loved ice cream store is also a repository of memories and the place to go for a memorable summer experience. 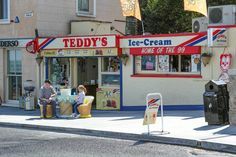 Teddy's, through the decades, has been selling ice cream from a small shop overlooking the wide expanse of Scotsman's Bay, at the end of Windsor Terrace. It also sells boiled sweets, iced caramels, candyfloss, coffee, confectionery and a wide selection of beach apparel just like back in the day! 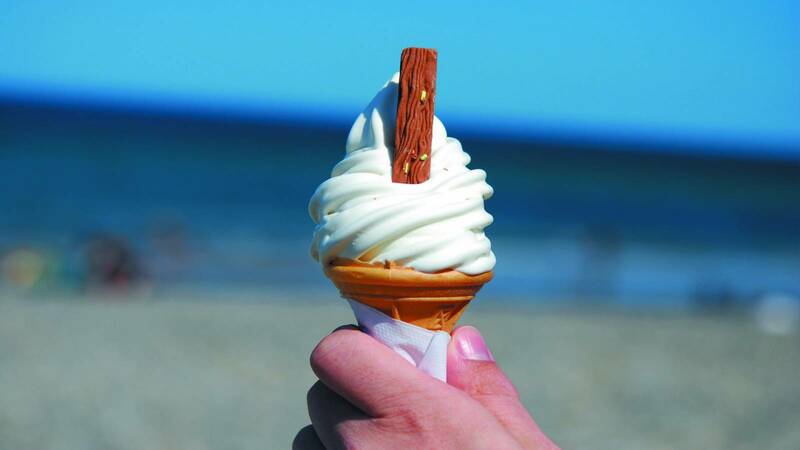 The majority of Dubliner's have tried our ice creams at one stage throughout their lives and we are happy to say that we are STILL making the exact same ice cream that they remember from their first visit. 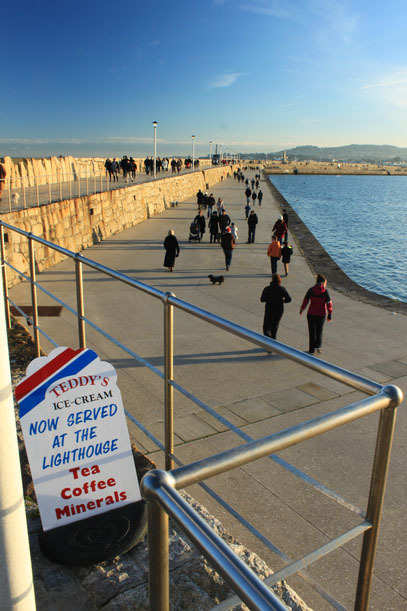 Why not come out to visit us and enjoy a relaxing, scenic walk along the promenade while enjoying one of our delicious homemade ice creams or gourmet coffees. 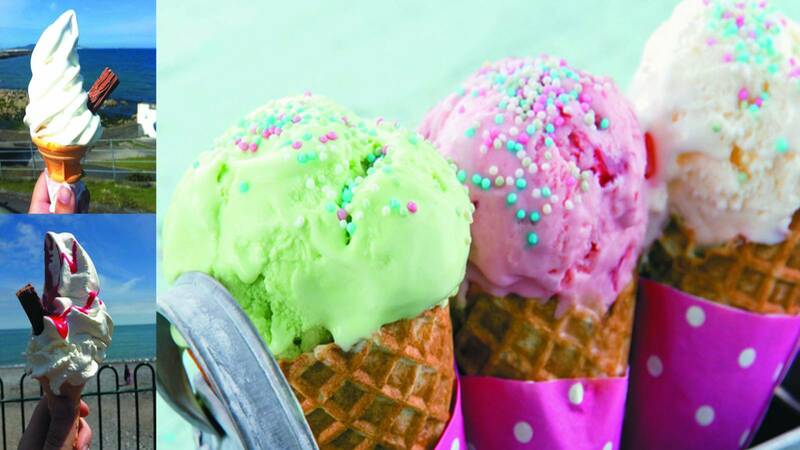 All of our ice creams are made from our long established recipe and contain no artificial flavourings, colourings, preservatives or MSG. Teddy's Ice Cream has and will always be as tasty and additive free as the day we first started making it and that's a promise! 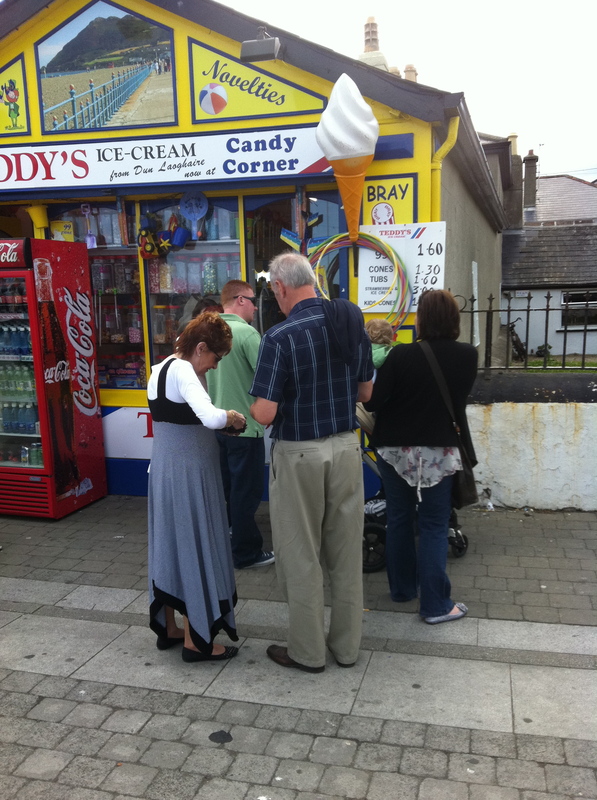 Teddy’s Ice-cream is home to the 99 whipped ice-cream cone in Ireland. We were established by Edward Jacob back in 1950 and have been selling the same creamy vanilla Ice cream for over 65 years. Originally and still based on Windsor Terrace, Dun Laoghaire with other locations now open. We are the original sweet shop, selling boiled sweets, iced caramels, candyfloss and other confectionaries in most locations. Dun Laoghaire and the surrounding areas have a huge amount of amenities and can offer all families a fun and memorable day out! Today it is a beautiful landscaped park, is open to locals and visitors alike. It comes alive every Sunday as market vendors bring their colourful collection of food and crafts to this most beautiful park. Ireland’s National Maritime Museum is housed in Dun Laoghaire’s 180-year-old Mariners Church, directly opposite the new DLR Lexicon library and easily accessible by DART suburban train and several bus services. Sandycove beach itself is very popular with young families, as it offers shallow water to paddle and gorgeous views to admire. What are you waiting for? We look forward to welcoming you to one of our stores or pop up shops very soon! 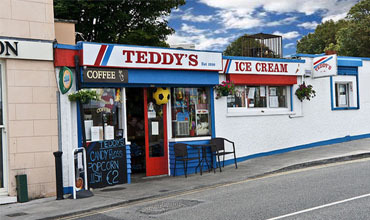 Teddy's Ice Cream Store Franchise Opportunities!